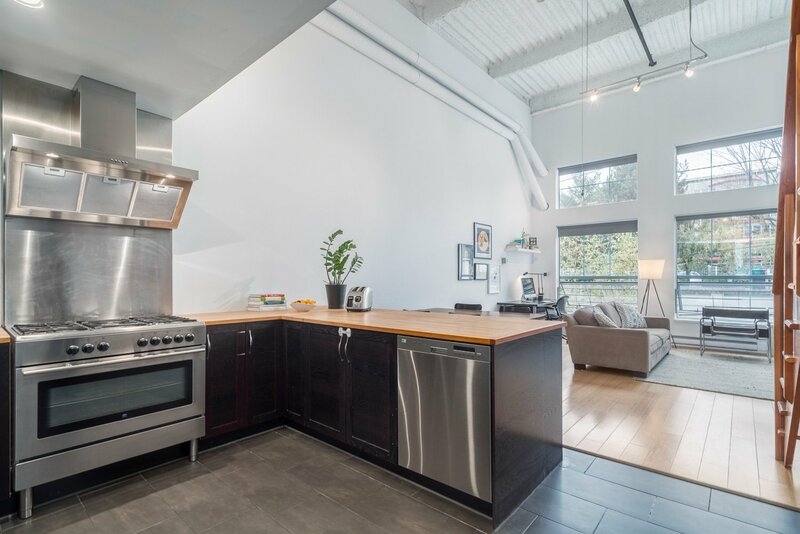 Open House: Wednesday November 16th 5pm-6pm, & Saturday November 19th 1:30pm-3:00pm, or call with 24 hours notice for an appointment. 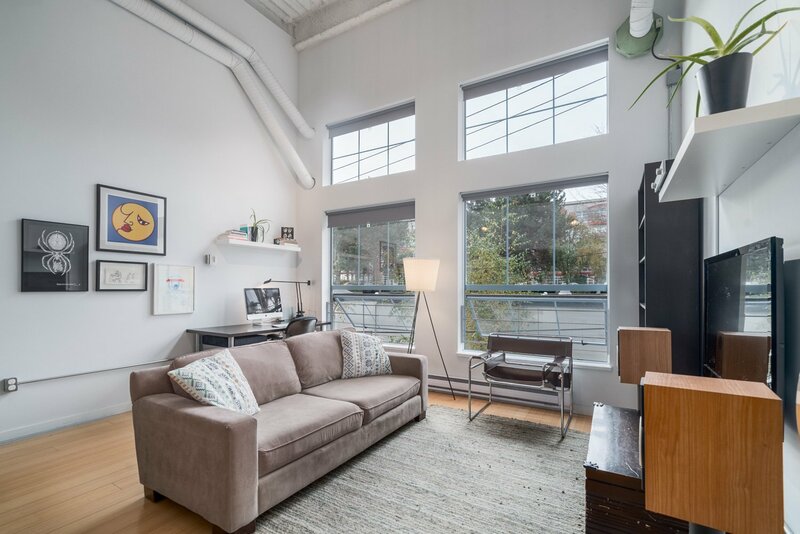 Unique industrial style loft in the Mount Pleasant area at the “Artech Lofts” building, featuring solid concrete construction, steel cladded exterior, and a large common rooftop patio area. 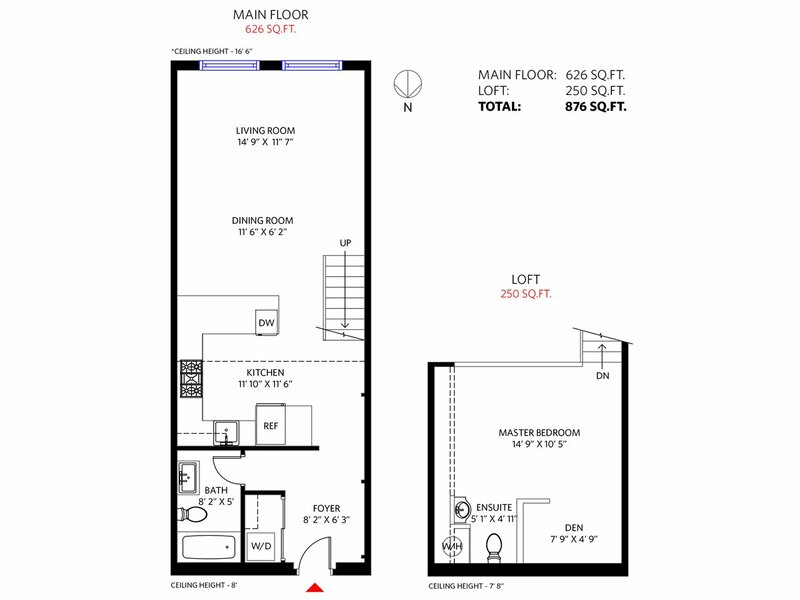 This spacious 876 sq.ft. 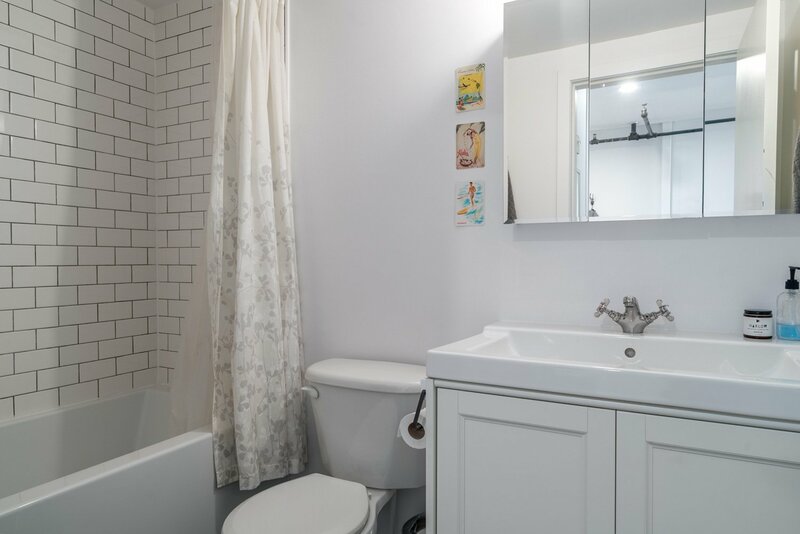 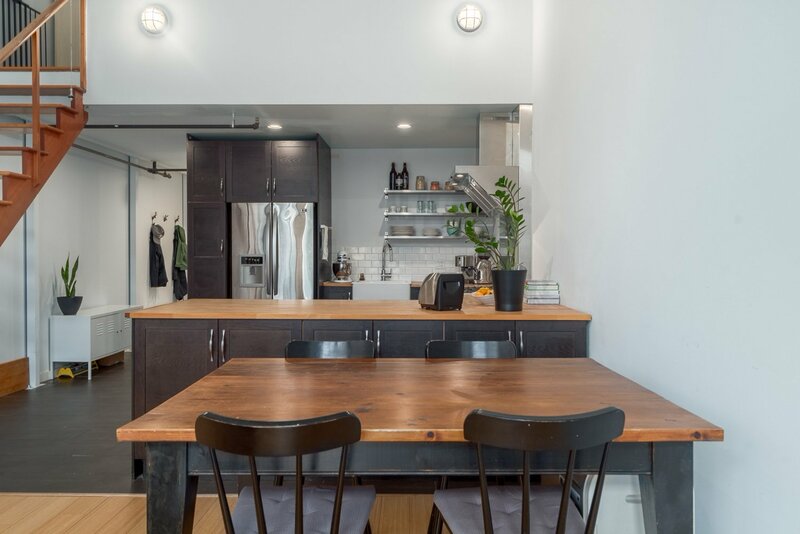 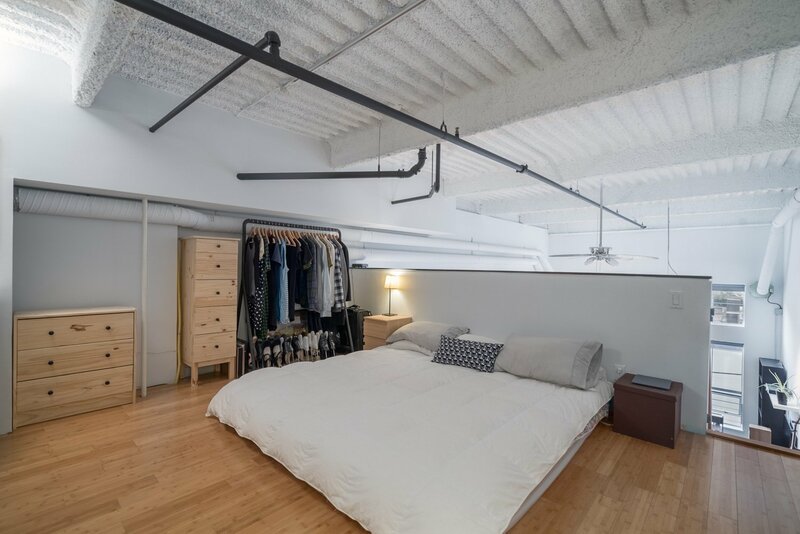 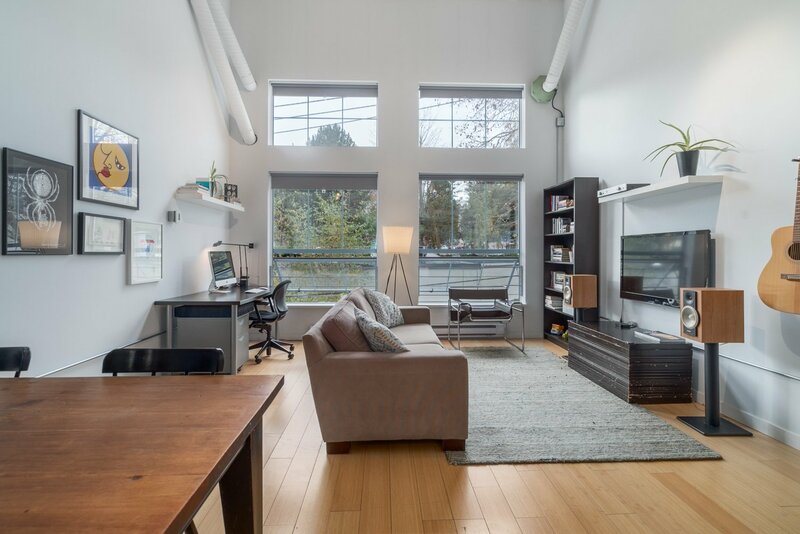 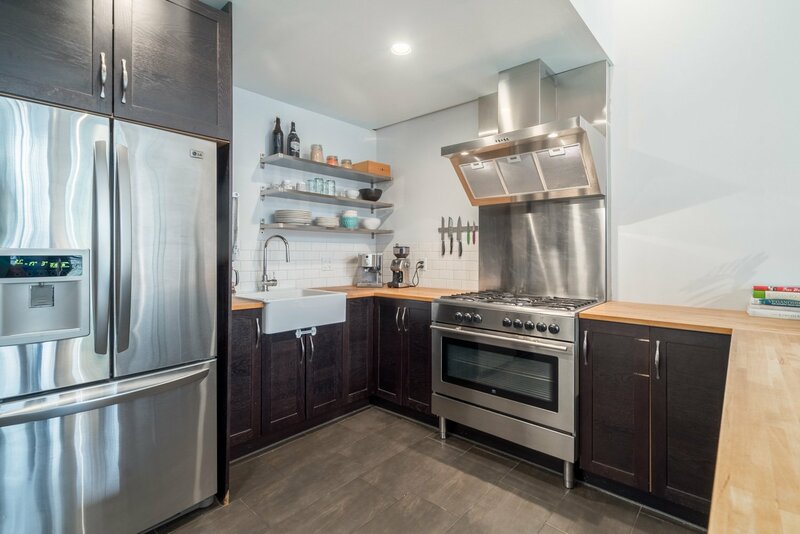 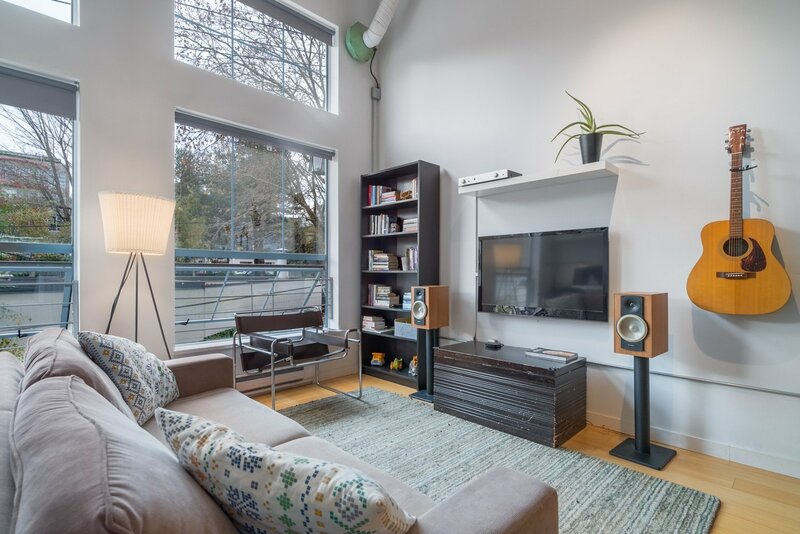 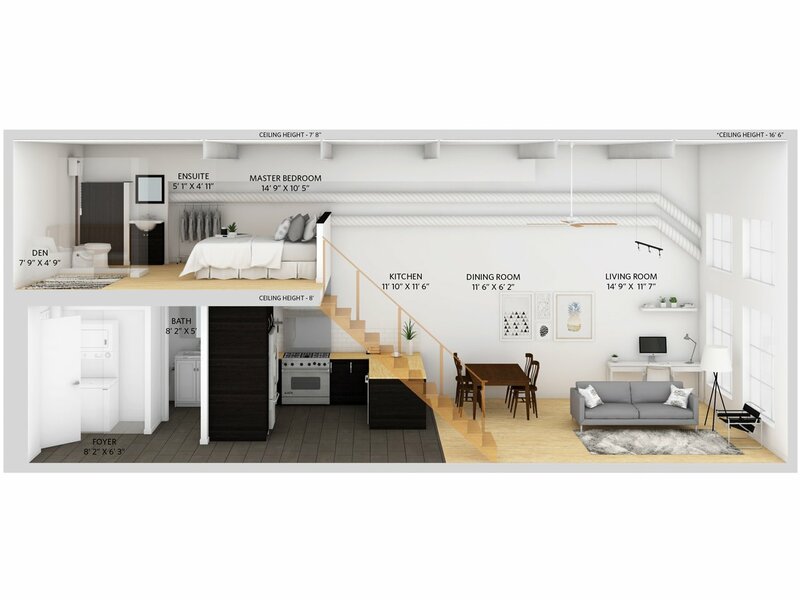 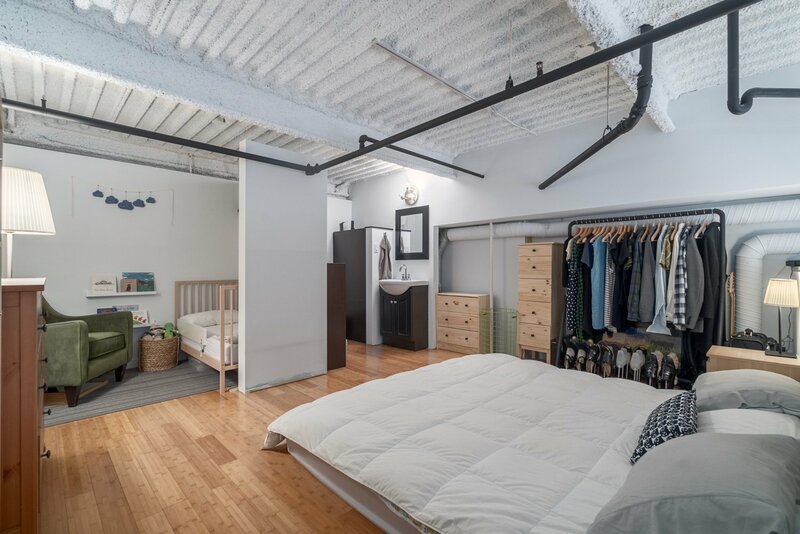 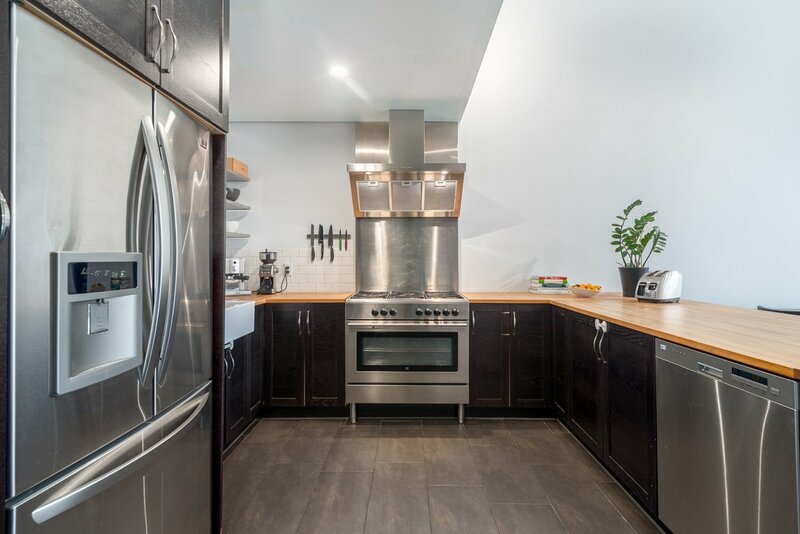 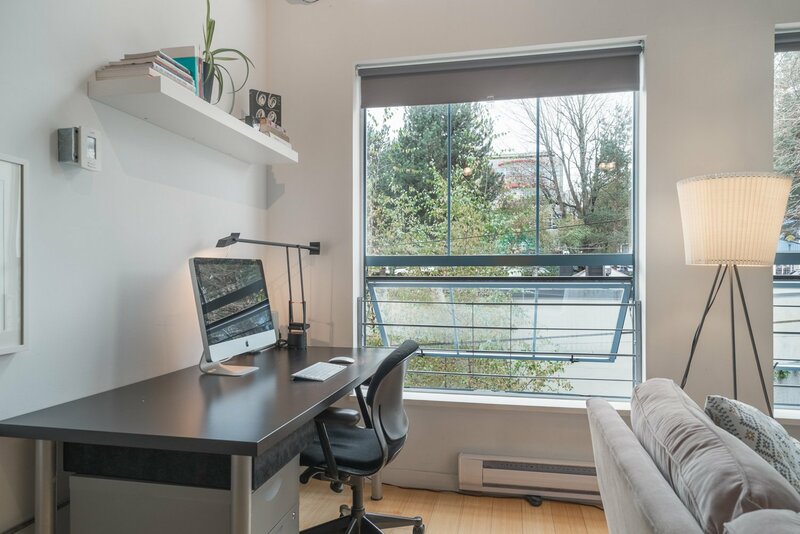 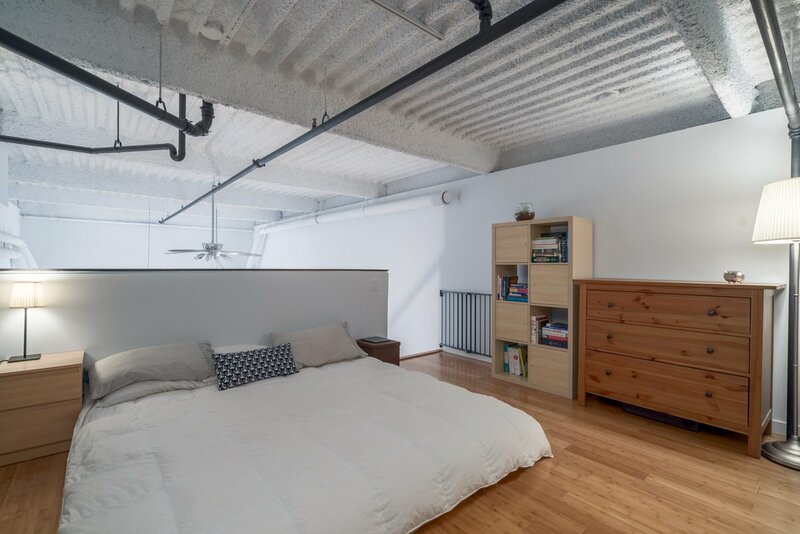 2 level loft with 16’ ceilings, has been completed renovated, including: modern wood & tile flooring throughout, 2 bathrooms (upper and lower floor), a large chefs kitchen with 5-burner gas range, wood counters, and a spayed-white ceiling, with exposed ducting and piping. 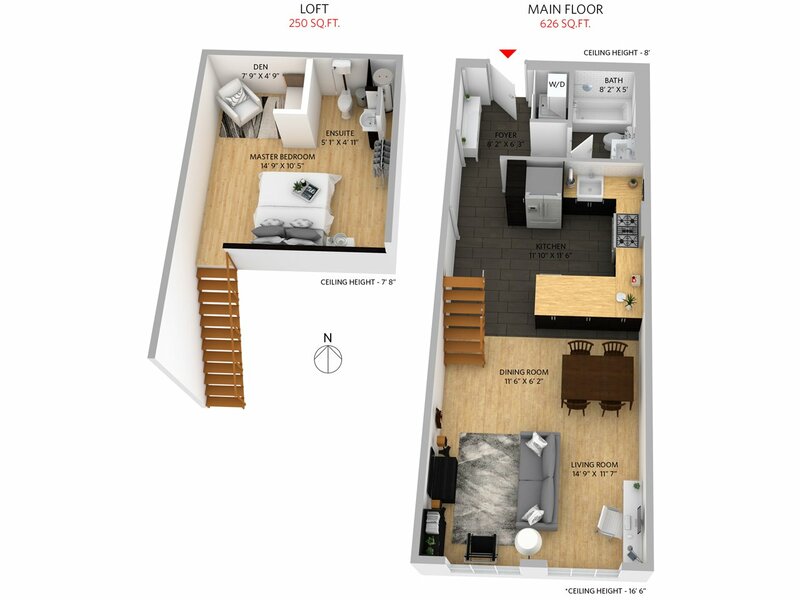 Main floor: has large bathroom, kitchen, dining, living and office space. 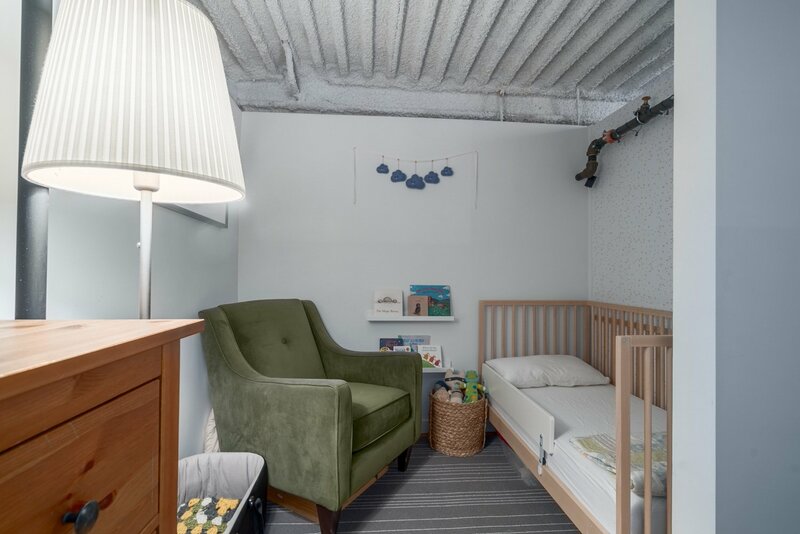 Upstairs: has the main bedroom, den/baby room, and 2 pc. 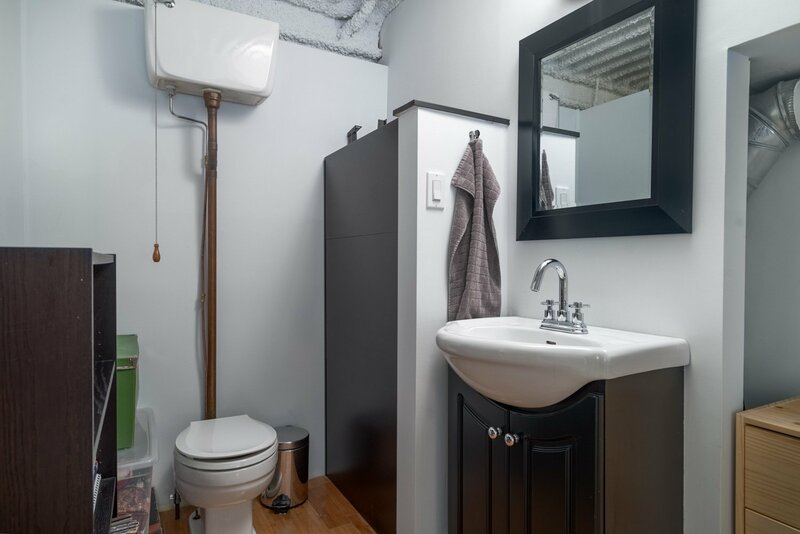 washroom. 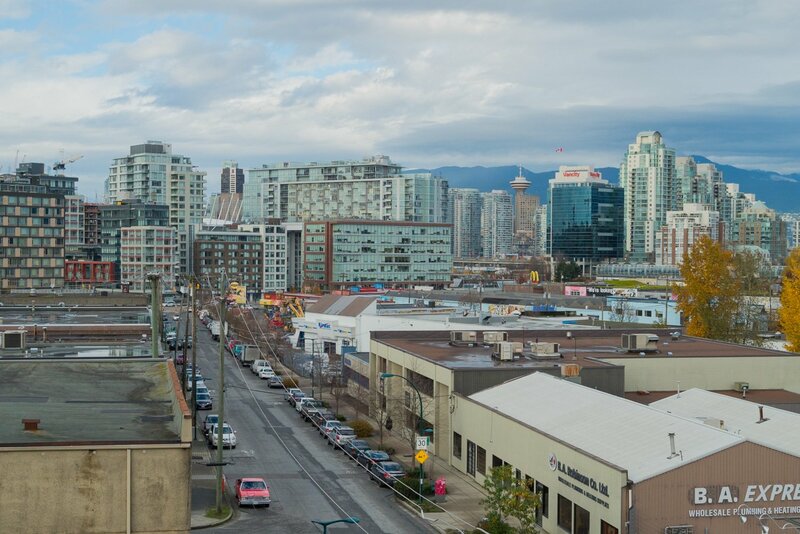 Nearby street parking. 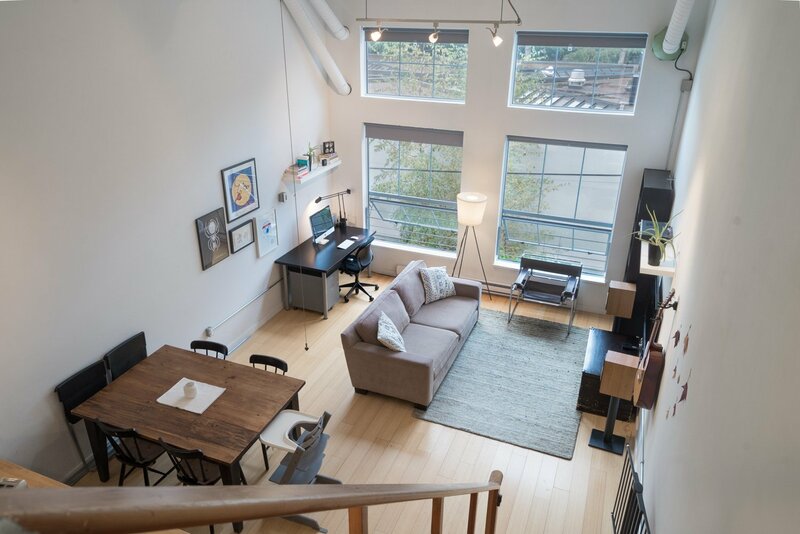 A special loft custom built for a design enthusiast. 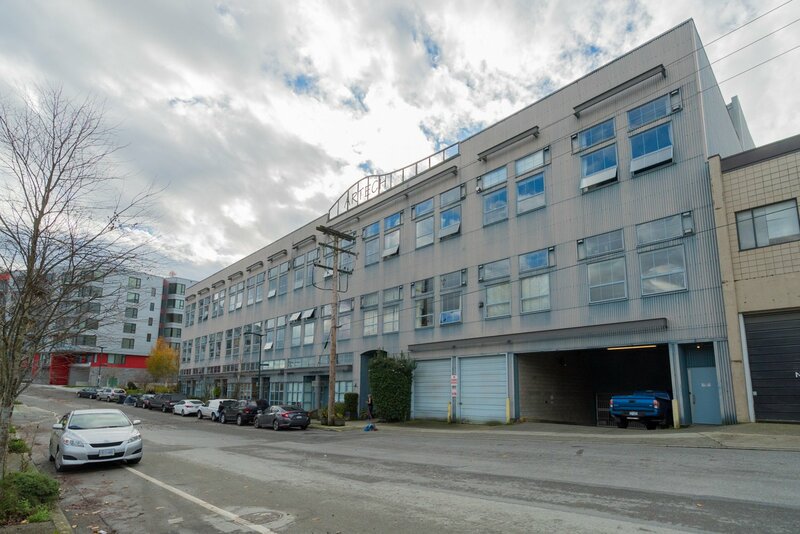 Well maintained building with updated lobby and commercial style freight elevator. 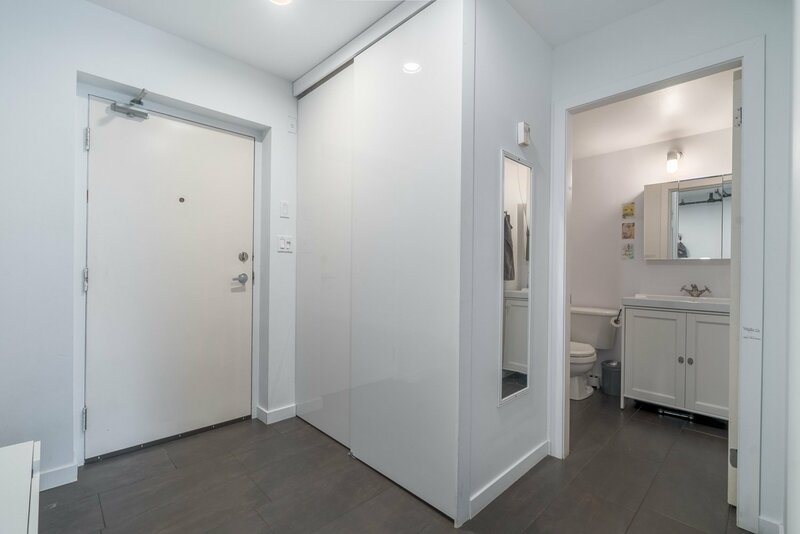 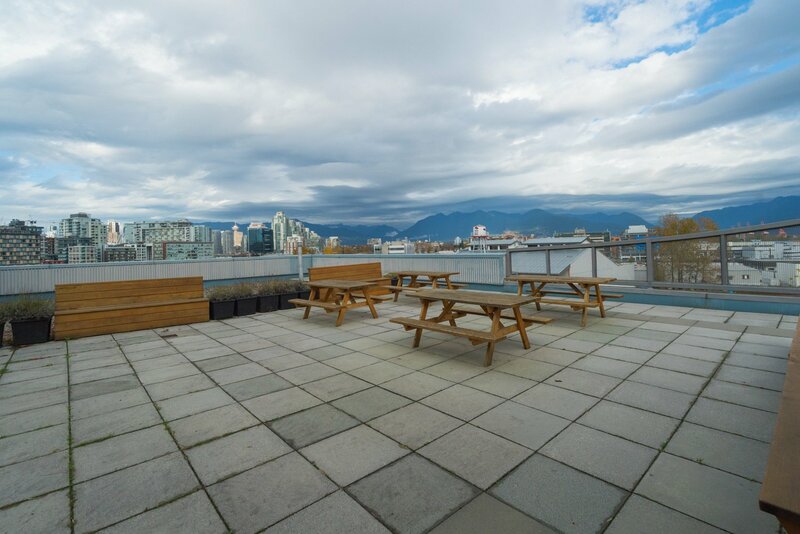 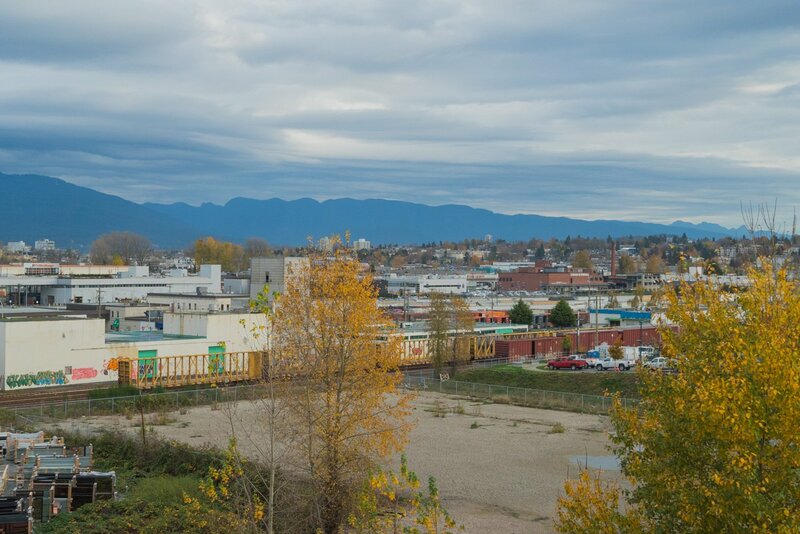 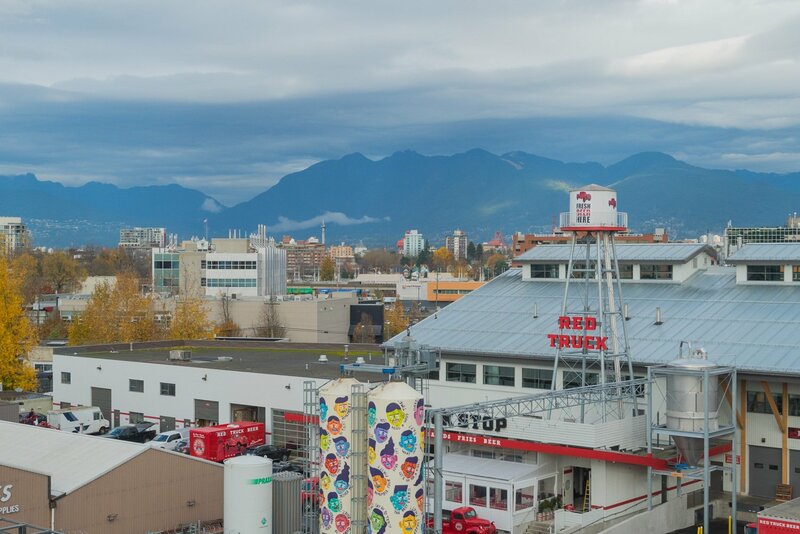 Located close to transit / skytrain and the Main Street shopping area. 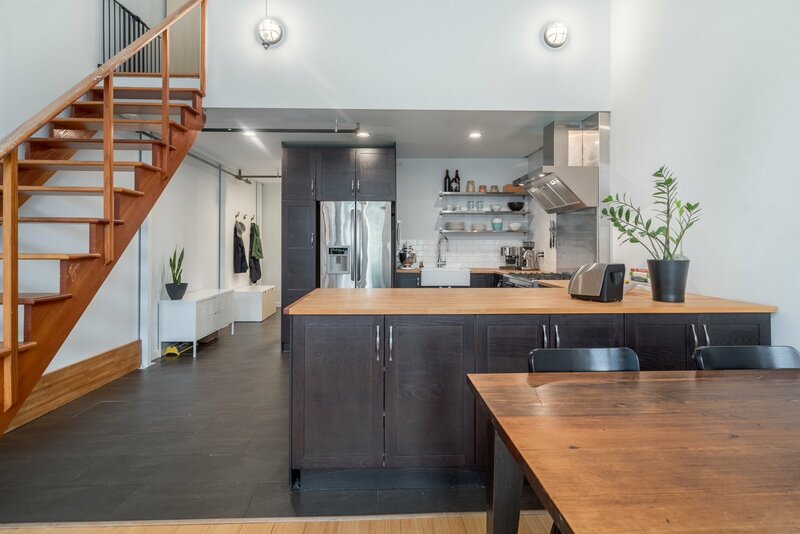 First viewings: Wednesday November 16th 5pm-6pm, & Saturday November 19th 1:30pm-3:00pm, or call with 24 hours notice for an appointment.